Issues of gender equality and women’s participation can often be neglected in peace building processes and thus far it has certainly not been a driving agenda in the current negotiations on the Korean Peninsula. 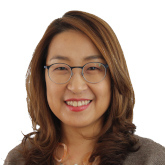 To seek to fill this policy gap ISDP invited three experts from North and South Korea to share their views on gender equality in their respective countries, the achievements and challenges, as well as prospects for future cooperation. 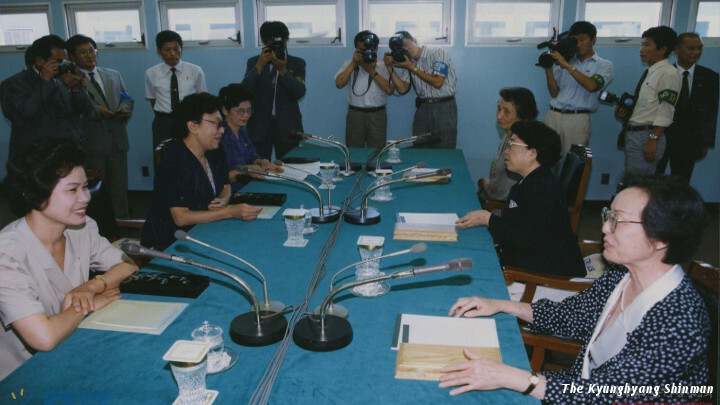 Recently ISDP sought to initiate and facilitate discussion on the issue of gender equality on the Korean Peninsula. South Korea has, over the years, achieved great progress in terms of women’s development and gender equality, with the adoption and implementation of various laws and policies, establishment of a functioning “gender machinery,” and changes in cultural norms. However, a series of recent phenomena epitomized by the #MeToo movement shows that there is still a long way to go. Among other issues, the 2017 OECD report The Pursuit of Gender Equality: An Uphill Battle reports that South Korea has not only the highest gender pay gap of any OECD country, but also that women are significantly underrepresented both in politics and in leadership positions in private companies. Declaring himself to be a “feminist president,” President Moon Jae-in has pledged to undertake reform measures to combat discrimination and inequalities. While in North Korea the government emphasizes that full gender equality is guaranteed through the constitution and different laws, there appear to exist significant perceptional gaps on gender norms with other countries. Furthermore, while acknowledging that efforts are needed to increase women’s representation in senior posts in government, other issues such as gender-based violence and lack of access to adequate healthcare are either strenuously denied or attributed to the impact of sanctions. Nevertheless, the precise status and provisions relating to women’s rights and gender equality in North Korea remain comparatively less understood, prompting this publication to seek to partially fill this gap. As the peace process progresses on the Korean Peninsula with cooperation in numerous domains, opportunities need to be seized to engage in discussions and exchanges between the two Koreas on gender-related issues. Recognizing the need for a better understanding of positions and perspectives, ISDP invited three gender experts from North and South Korea to Stockholm to learn about Sweden’s policy and strategies to promote gender equality, as well as to exchange views on the status of gender equality in their own countries. Despite obvious divergences and limitations, ISDP believes that mutual information exchange and discussion of perspectives is a necessary first step from which to base further joint activities and cooperation. 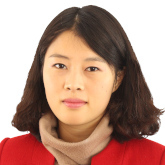 The next contribution by O Son Hwa, a senior researcher at the Korea-Europe Association in the DPRK, outlines the origins and development of North Korea’s gender policy to the present day. In so doing, she argues that the protection and promotion of women’s status and role has consistently been a cornerstone of state policies and laws. 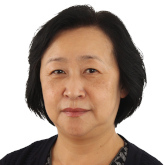 The final article by Hwang Su Yon, a researcher at the same association, builds on this background by providing specific details in regard to the comprehensive benefits and rights accorded to women in different areas, including employment, culture, health, education, and politics. We hope that you find the paper an informative read. Reflecting sensitivities, articles have been lightly edited for language but not content. ISDP would like to thank International IDEA and the Korea Foundation for their support and assistance. The Institute for Security and Development Policy is an independent, non-partisan research and policy organization based in Stockholm dedicated to expanding understanding of international affairs. For over a decade, ISDP has through its Korea Center provided a platform for discussion and debate between Northeast Asia experts focused on security and development issues on the Korean Peninsula. As such, it is committed to sharing different perspectives on important issues so as to enable constructive debate. Disclaimer: The authors to this joint publication take responsibility only for the views expressed in their own articles. These furthermore do not necessarily reflect the opinions of ISDP or its sponsors.